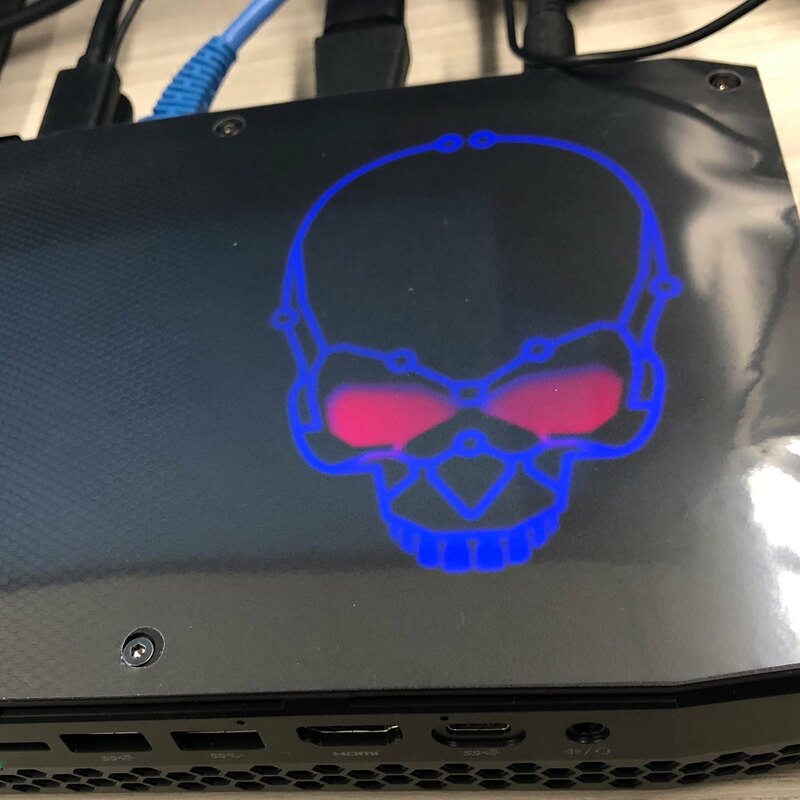 Testing out the new Intel NUC8i7HVK, A.K.A. Hades Canyon. Review to come!